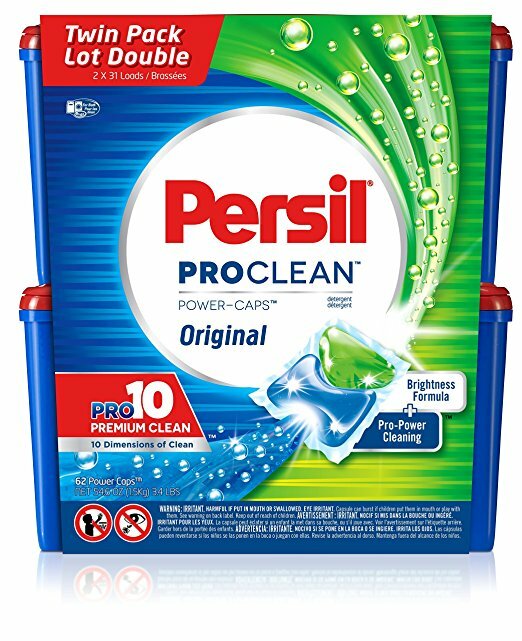 Get Persil ProClean Power-Caps, Original Scent Laundry Detergent, 62 Count or just $13.48 – Was $22 ! It’s priced at over $17 at Walmart. Power-Caps have been optimized for great performance in all machine types, including HE.